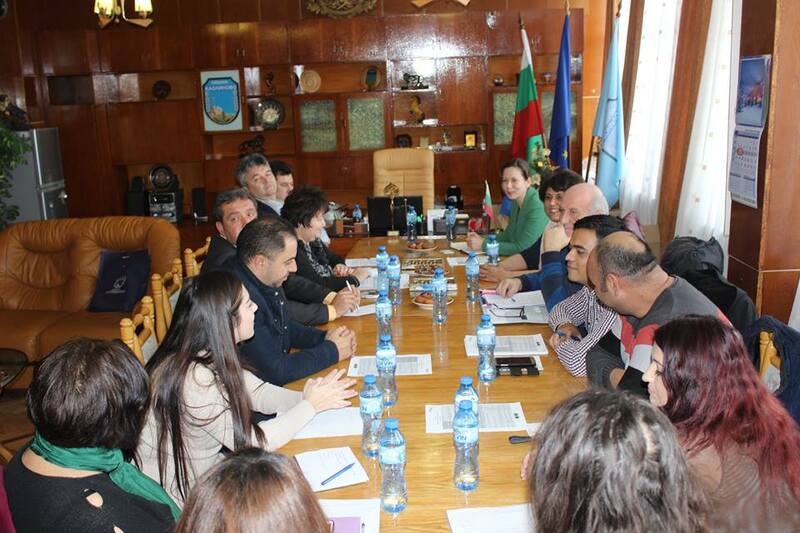 Kaolinovo Municipality became part of the community of the Bulgarian municipalities participating in the ROMACT program in April 2017 and within a few months there were already significant achievements. In order to discuss the accomplished tasks and to plan the next steps for solving the problems of the local community, the ROMACT team, the Kaolinovo municipality and the COMMUNITY ACTION GROUP (CAG) organized a joint meeting on 13.12.2017. 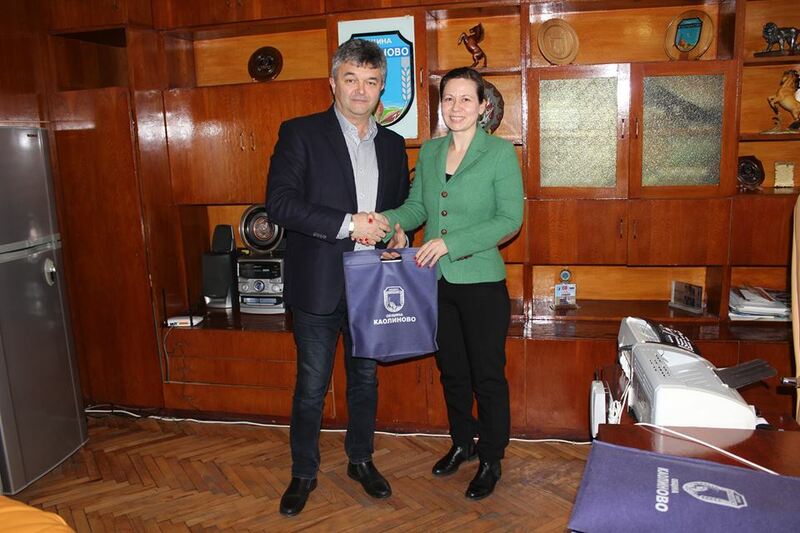 Special guest of the event was Ms Anna Oprisan, Program officer of the ROMACT Program at the Council of Europe. 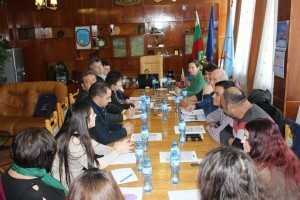 Also, Mrs. Lilia Makaveeva – national program officer of the ROMACT program for Bulgaria, Dian Dankov, facilitator of the program, Kamen Makaveev, ROMACT expert, Mr. Turzhan Ferad – Deputy Mayor, Mrs. Fatme Hassan – Secretary of the Municipality Kaolinovo and Project Coordinator, Mr. Zia Nasuf – Chairman of the Municipal Council of Kaolinovo and representatives of the MAG. 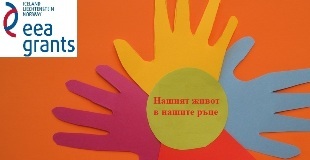 The purpose of the workshop was to raise awareness among local government representatives about what has been achieved so far under the ROMACT program; presentation of the main findings from the community survey conducted in the Kaolinovo Municipality; taking first steps towards reaching agreement between the local government and the CAG – Kaolinovo on the identified needs of the community during the survey. In addition, representatives of municipal administrations had the opportunity to participate in: National EC Seminar under the ROMACT program in June 2017; seminar “Planning Quality Projects for Social Inclusion in European Programs”; modular training “Approaches to work in and with the Roma community”. - Unemployment rates are high: only 20% are currently working, nearly 70% are people who have been unemployed for more than one year, and 10% are registered with the Labor Bureau. Regarding the lack of textbooks for the students, the ROMACT team managed to provide 15 sets of textbooks in the village of Todor Ikonomovo (via TSA Equal Chance Program) and 16 textbooks in the village of Kaolinovo (through the Program of the Bulgarian-American Society). - ROMACT program will provide expert support for the preparation of project proposals tailored to the needs of the community and will provide information on funding opportunities.